This article has been written by Biocare. With the new academic year approaching, you have probably been starting to think about how best to help support your child, physically and emotionally in order to embrace their new challenges; whether you are a parent, teacher, childminder or support worker. With this in mind, we would really like to discuss children’s brain development and how best to support those children who are not ‘meeting expectation’ or ‘exceeding expectation’ with the cost of anxiety, and behavioural changes. To understand our children, and therefore support them to the best of our ability, we need to understand a few key physiological factors. The brain is primarily made up of 3 parts – cerebrum, cerebellum and the brainstem. Traditional thinking has exclusively associated learning with cerebral activity. The Cerebrum is the main part of the human brain, approximately the size of a cantaloupe melon, it holds instructions for everything you do in life, as it gets its information from the environment and sends the info to a specific part of the cerebrum. It is divided into right and left hemispheres. The cerebellum is towards the back of the brain and is mostly involved in executive motor processing. This means that it is extremely important to be able to perform everyday voluntary tasks such as writing, walking etc. Tasks which are carried out with purpose and intent. However, it is also implicit with some less voluntary functions such as balance and muscle coordination. It accounts for around 10% of the brain mass, however, contains more than 50% of its neurons. The brain stem, as the name suggests, is at the base of the brain, connecting the cerebrum with the spinal cord. It controls fundamental autonomic body functions such as breathing, swallowing, blood pressure, blinking etc. Are we all kinaesthetic learners essentially? So to summarise, the same part of the brain that processes and controls movement also processes learning. Despite this ‘learning through play’ theory being around for decades, the information is still trickling through society so that all children can be helped by this, not just the ones at the beginning of their academic and social experiences. This theory could go some way to explain how oftentimes children learn and respond well to kinaesthetic learning, i.e. learning through movement. So, when thinking nutrition how can we help those children who appear to be struggling in the classroom? 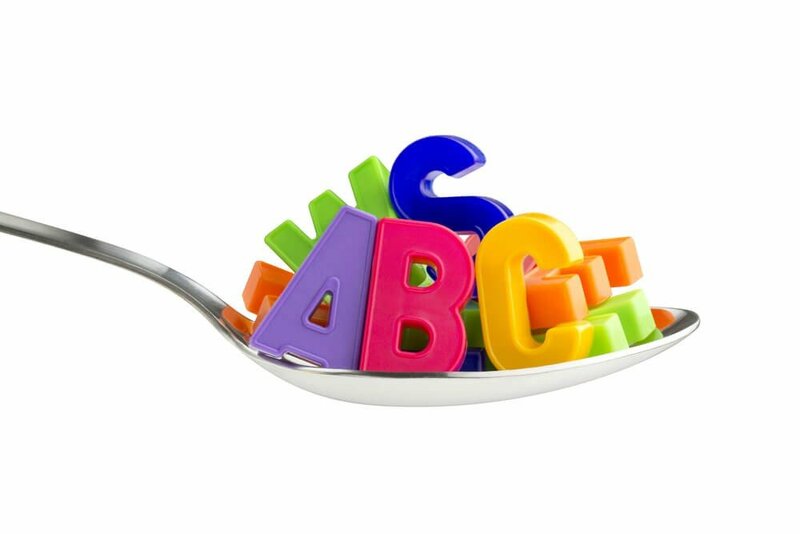 Alongside the essential kinaesthetic and sensory stimulation, here are some tips to support cognition and brain development. 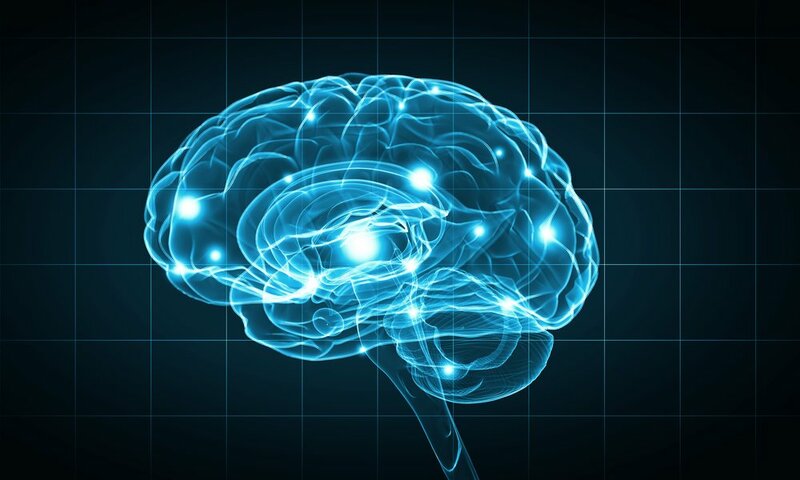 Carnitine may protect neuron cells from oxidative damage by scavenging damaging reactive oxygen species[v] and as mentioned may be the important factor in the production of the essential brain health nutrient, choline. Carnitine is an amino acid which is particularly abundant in animal proteins such as red meat, dairy, cod, chicken. Vegan sources include tempeh, asparagus, rice and peanut butter. Phospholipids i.e. Lecithin / phosphatidylserine & choline. Phosphatidyl serine is a phospholipid found in high concentrations within cells, especially nerve tissue.It supports cell fluidity, neurotransmitter response and acetylcholine levels for memory and overall cognitive function. It is an essential nutrient, meaning it must come from diet, and so can be low in vegan and vegetarian dietary intake. Overall, it is known as the ‘brain nutrient’[ix] as it can both nourish the structure of the brain and improve brain function.